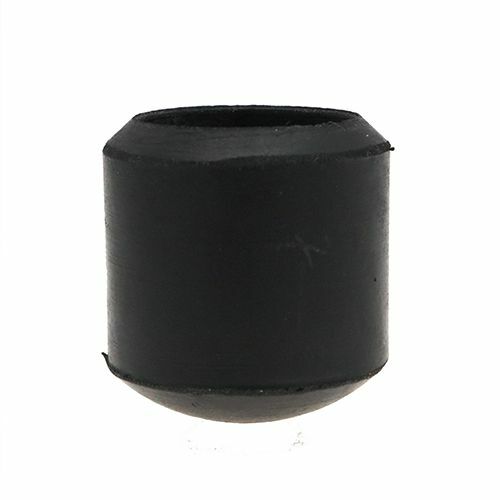 Our Style 1 Rubber Ferrules For Chairs & Furniture are some of our most popular ferrule varieties that we offer, each coming with a simple and well thought out design which ensures an easy to fit and hard wearing solution. 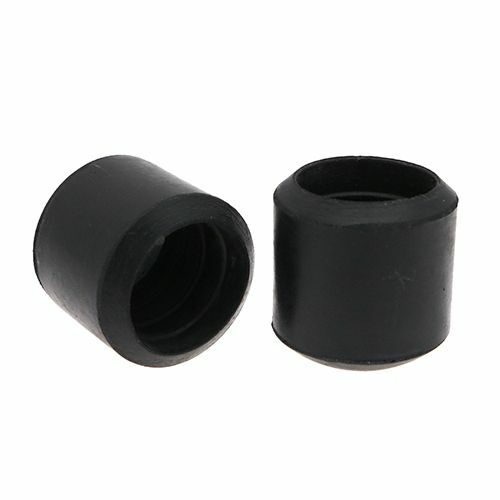 Each of these Round Ferrules in a Rubber comes with a metal washer inside of the base to help reinforce and increase stability and longevity with even the heaviest of applications, recommended for use with all Chairs / Furniture. 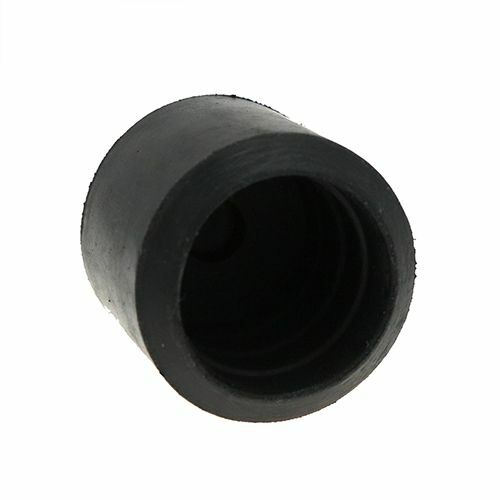 Being made from a high quality Neoprene Rubber means that each of these ferrules has excellent anti-marking properties to prevent them from marking the floor that they are placed upon. 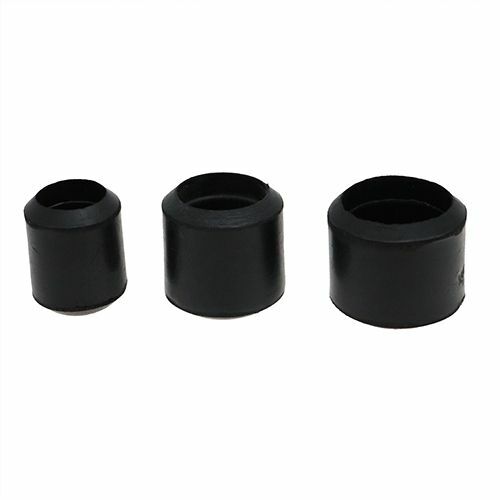 We keep these Style 1 Round Rubber Feet for chairs & furniture in a number of different sizes (12mm - 32mm) and variants to ensure we have the ideal choice for you. 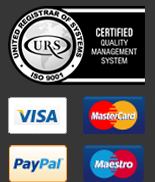 For all available product sizes kept in stock, or to request a free sample to try before you buy, please see the product table below. 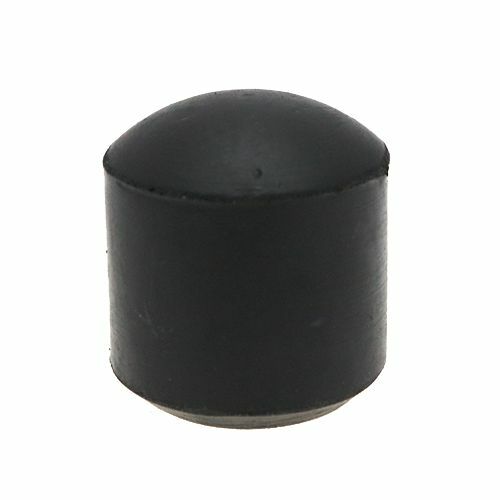 Please note that we have many different styles and options available for Rubber Ferrules here.